Neither Seed Nor Bark - A Story of Quilombolas takes the viewer to a trip to the interior of Brazil. The starting point is the center of the city of Viana - Maranhão; And the destination is six quilombos connected by a single road. Quilombos are communities formed by slaves when they managed to escape from their lords. They made their homes and families secretly as they fought for the resistance of their culture and the quest for freedom. These quilombos exist until today, and their residents - the quilombolas - remain in the fight for their rights and survival. There are six communities visited: Cacoal, Capoeira, Mocambo, Ipiranga, Boa Fé and Santo Inácio. 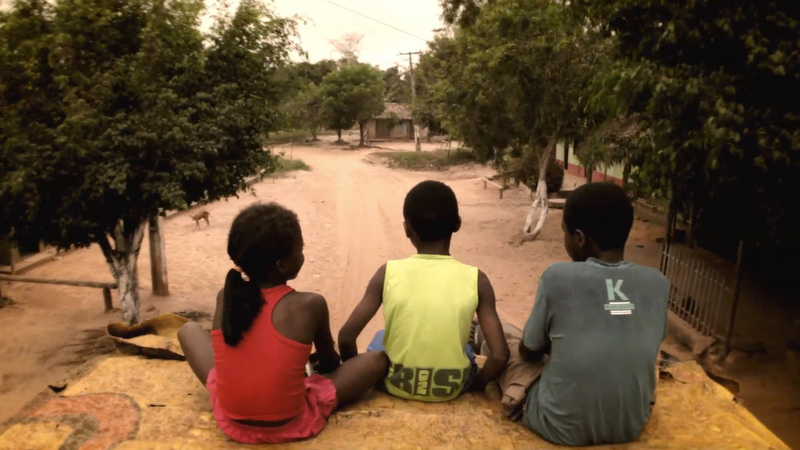 At every stop on the road the documentary seeks to reveal the current quilombola society in Maranhão. How they live, their houses, the stories, the gossip, the formation of society. 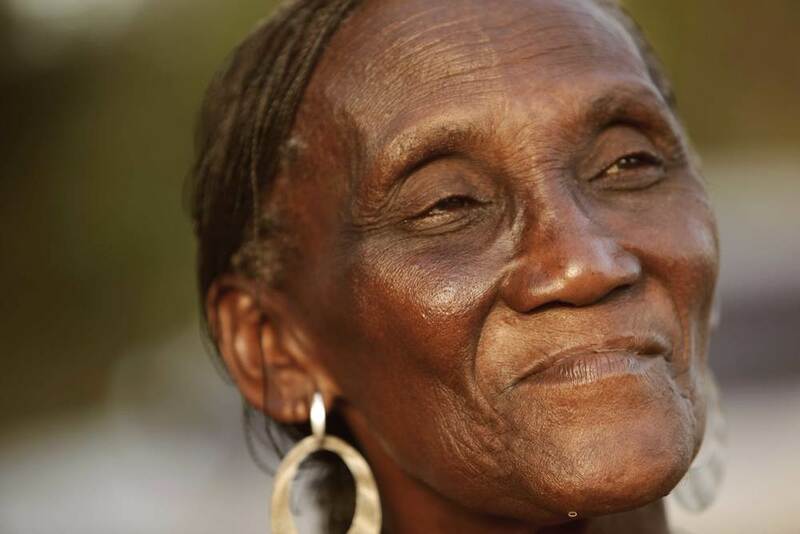 The characters of each community confide their history and their daily life to the spectator: they are leaders and active members, men and women, from young to old, who will form a diversified panorama of the quilombo these days. The themes of each community meet and complement each other as the journey progresses. The documentary does not even address the "core" of the history of black consciousness (the resistance of the quilombo in times of slavery, Ganga-Zumba and Zumbi dos Palmares) and not a mere imaginary dazzle, the "shell." The film is in the middle, betting on the lightness of the informal conversation as a device to reveal the people and their culture. 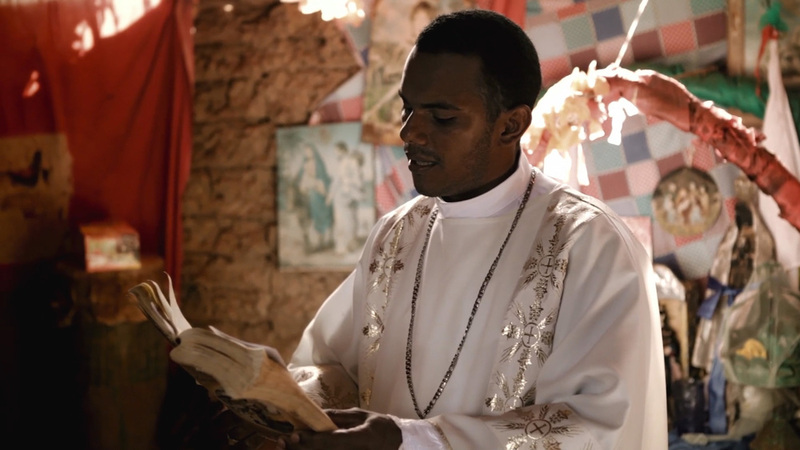 It is through his land, the relationship with his people, the music, the genuine emotion, that the film leads the viewer to approach the characters and the current quilombola situation. Tradition, external vision, transformation, religiosity, work, sustenance that comes from the earth, black culture, the present from a past of slavery, the material dream: they are plural visions where the spectator is a passing and accomplice of this travel.  Neither Seed Nor Bark - A Story of Quilombolas leaves in search of the identity and survival of the fight and current black culture, through the voice of the quilombolas. Currently, in the programming of Canal Brasil. The daily life of six quilombola communities in the interior of Maranhão, linked by the same past of struggle and slavery, in which family, education, religion, culture and love are tools of resistance.